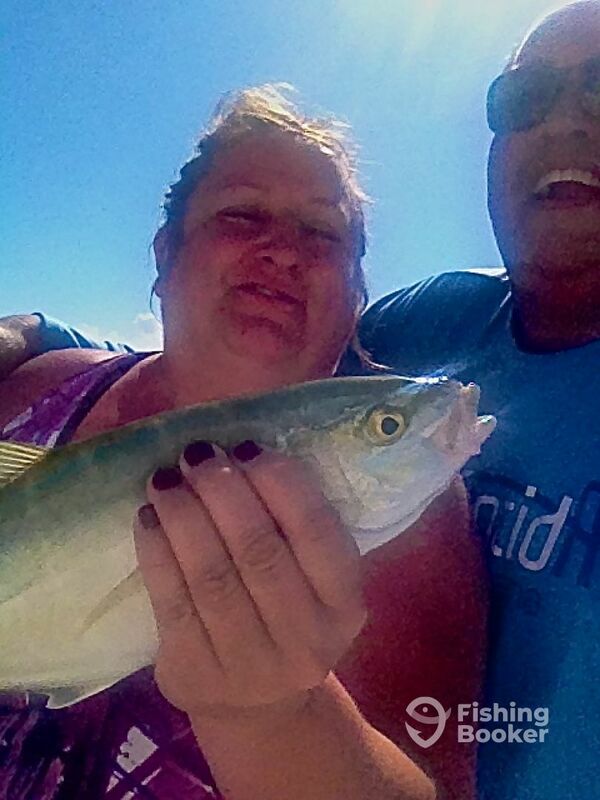 This week we had good inshore fishing . We had days 7mangrove snapper , 2 barracudas 12 yellowtals , 4 am bars jacks, 3 tarpons in two half days! Thanks to all customers who have helped us over time to achieve these inshore catch and release fishing .